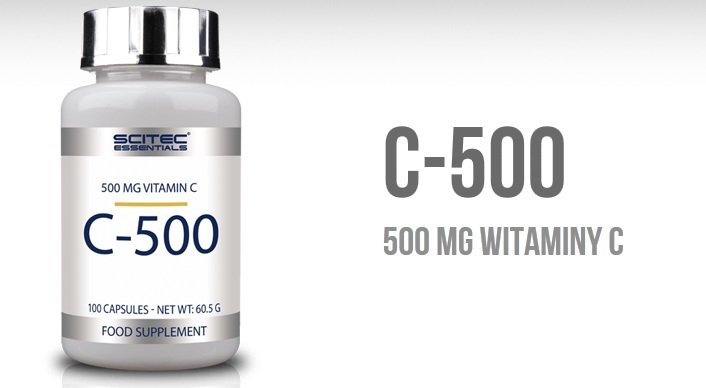 Vitamins & MineralsScitec Essentials C-500 - 100 kaps. 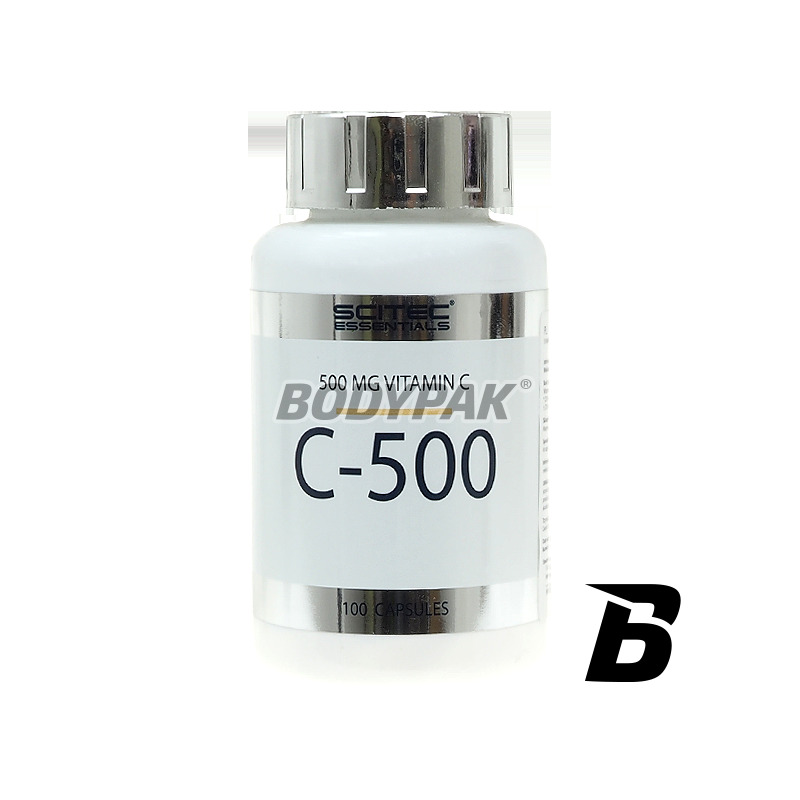 BioTech Vitamin C 1000 - 250 tabl. High-quality vitamin C, which each portion is up to 1000mg! Very powerful antioxidant that supports the immune system in fighting eg. Free radicals. Support your body and enjoy unwavering health! It contains an additive in the form of bioflavanoids and wild rose. 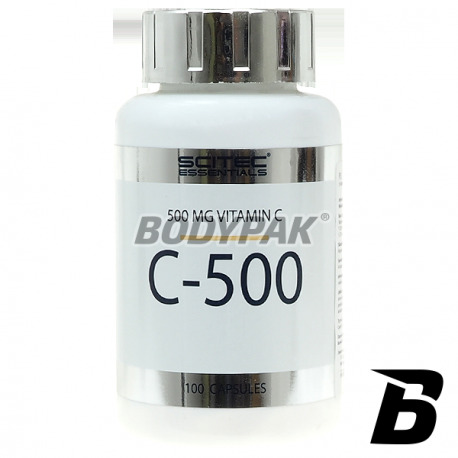 Scitec Essentials C-500 - 100 kaps. Vitamin C is a hydrophilic compound that helps fight free radicals that can damage cells in the body, causing illness and premature aging.by i przedwczesne starzenie się. Vitamin C is a hydrophilic compound that helps fight free radicals that can damage cells in the body, causing illness and premature aging. Vitamin C also supports the immune system, supports the regeneration of trauma and is essential for maintaining the health of the joints. 1 caps. 1-2 times a day. Swanson Triple Magnesium Complex 400mg - 30 kaps. UNS Vit a Min - 90 kaps. Excellent vitamin C-rich add-ons that enhance the health-promoting supplement. Bet on proven materials and enjoy health! High quality at a good price! Swanson Triple Magnesium Complex 400mg - 300 kaps.